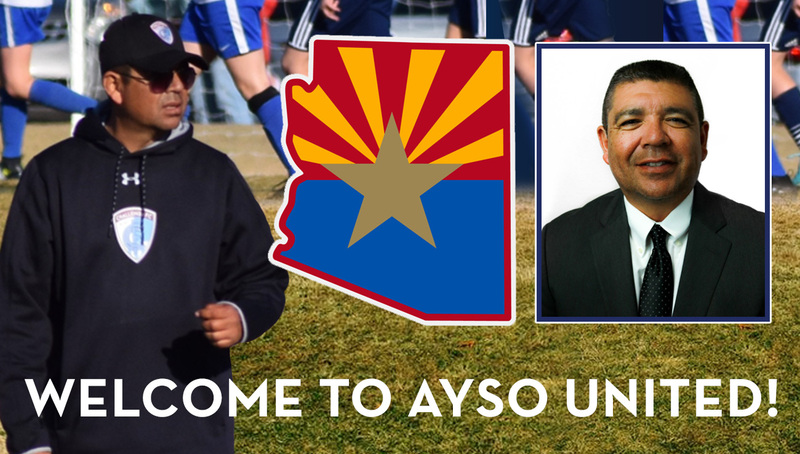 AYSO United flips the soccer building blocks upside down by prioritizing psychosocial development as the starting point to technical, tactical and physical advancement. We ensure that every AYSO United player will get to play at least 50% of each match. AYSO’s Player Pyramid is a hierarchy of our programs, from Playground Soccer to Core to AYSO United, our programs allow our families to experience all levels of development within AYSO.